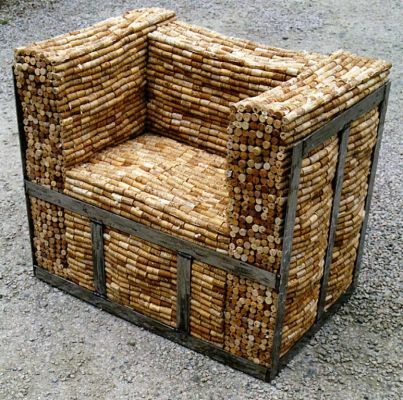 Gabriel Wiese is a German furniture designer who upcycles cork, or rather Corks. Hundreds and hundreds of them. He uses wine bottle corks in their industrial form to create chairs, sofas, tables, and much more.